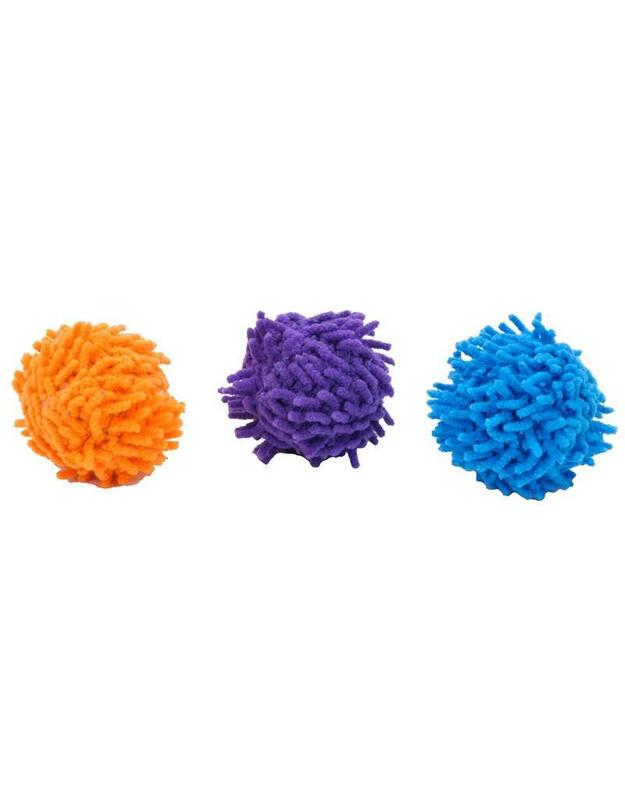 Watch your cat stalk and pounce with the Coastal Mop Ball. It's made with shaggy mop material to keep cats intrigued and playing longer. Available in assorted colors, please let us choose. Approximately 2”. One ball per package.